The Kids Ministry provides a loving and safe environment for children to learn in. Our goal is to teach each child the Word of God and help them build a foundation that will edify and establish them in the faith. It is our desire to come alongside parents as they train up their children in the Word of God, helping children grow in their knowledge and understanding of our Lord, Jesus Christ. Kids Ministry is available during all regular services and cares for children ranging from infants to 6th graders. Classrooms open fifteen minutes prior to the start of services to allow you time to check in your children. There are maps throughout the campus to help you find your children’s classrooms. If you need additional help, feel free to ask for help from any of our friendly Kids Ministry servants. Our current focus in Kids Ministry is inspired by Jeremiah 23:29, “‘Is not my word like fire?’ says the Lord.” We strive to ignite the hearts of our kids in their relationship with the Lord, to ignite the hearts of our parents as they encourage their kids to live for Jesus outside the church, and to ignite the hearts of our servants as they continue to be faithful to the Lord in His service. To sign your kids in to their class, you must have an account with KidCheck. KidCheck is a safe and secure check-in system that allows for an easy and speedy check-in process. 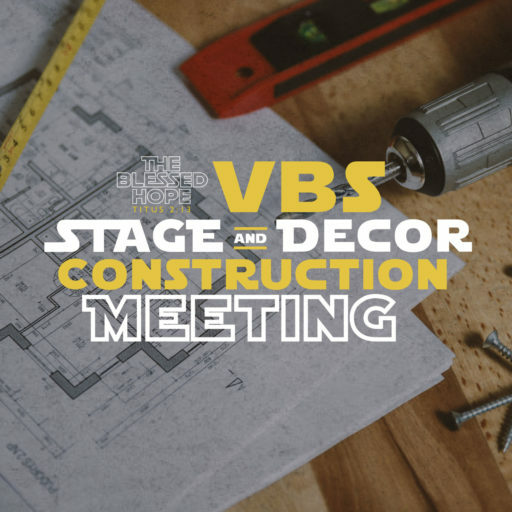 We have three check-in areas for your convenience: The Banquet Hall, the 500 building hallway, and the South side of our 400 building. To sign up for KidCheck, create an account through the link below. Our monthly Kids Ministry eBulletin is an informative, interactive bulletin sent directly to your email address. It will keep you up to date with upcoming events, monthly memory verses, and resources. Click here to sign up for the eBulletin and stay up to date. Is it ok to bring my kid’s friend/relative to our fellowship even though this may not be their home fellowship? And how do we help them sign-in? Absolutely! We encourage the kids to witness to their friends and relatives by inviting them to come to church with them. Please note that you will use the same check-in/out procedure for guest/visitor kids. You can check in your kid’s friend/relative into their own respective classroom. Is it OK to bring snacks or treats for my kid to share with the other kids in his/her class? No. The Kids Ministry has been entrusted with the care and safety of the kids in our fellowship. More than 12 million Americans suffer from food allergies, 3.1 million are kids. Since food allergies have become such a prevalent issue of concern for our little ones, we ask that parents and teachers do not bring special treats for the kids. In the event of a special day or party, the parents will be given a list of approved/disapproved foods beforehand. I’m concerned that my baby’s diaper may not be changed when needed; how do I know that he/she will not be left in a wet diaper during class? As Kids Ministers we desire to take care of the kids entrusted to our care as best we can. In order to better minister to our kids and their parents, we change the diaper of every kid that is under our care during the service. In other words, every kid under our care will have their diaper changed, regardless if it is clean, wet, or soiled. In this way, we will insure that each kid will be handed back to their parent with a clean diaper. What are those numbers that appear on the side of the sanctuary stage from time to time? That is our Digital Display System used to communicate with our parents. It is used to alert parents that they are needed in their kid’s classroom. If the parent was not able to be reached through a text message, the kid’s assigned number will appear on the display if a need arises that requires the parent’s attention. We ask that the parent makes their way to their kid’s classroom if their kid’s number is displayed. I am visiting for the first time; how do I find the appropriate classroom to take my child? To download a classroom map, click here. In addition to the classroom map link above, we have maps throughout the campus to help you find where your children will be assigned during service. 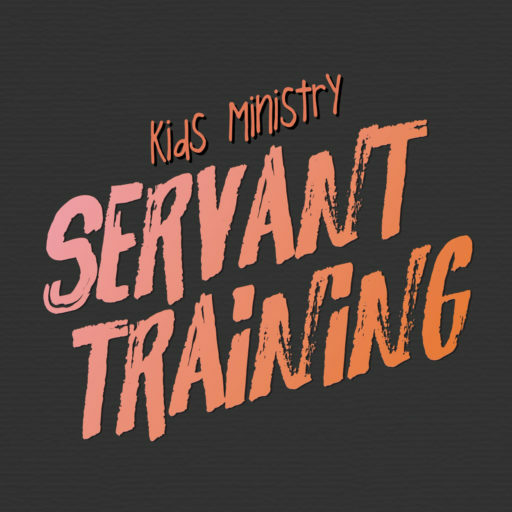 If you would like to get involved with the Kids Ministry, click here. Questions? Call us at (909) 464-8255 ext. 100 or stop by the Gazebo or the Kids Ministry office in Room 303.